The MOUDI (MSP Corp., Shoreview, MN, USA) is used for collection of size-segregated aerosol particles from 0.056 µm to 18 µm (aerodynamic diameter) over 10 stages. The MOUDI is deployed at different geographical locations to characterize aerosol properties such as their ice nucleation abilities. A hydrophobic glass cover slip is mounted on each stage for aerosol collection. Once collected, the glass slides are retrieved and ice nucleation experiments are performed on them to determine the size, concentration and composition of ice nucleating particles (INPs) as a function of temperature. A single stage impactor (MSP Corp., Shoreview, MN, USA) was also used at several sites for the collection of aerosol particles 0.18 µm to 10 µm in size. While it does not provide size-resolved information, the single stage impactor allows us to determine INP concentrations and compositions at a greater temporal resolution. Several projects involve collaborative work as part of the Network on Climate and Aerosols: Addressing Key Uncertainties in Remote Canadian Environments (NETCARE). The overall objectives of NETCARE are to (i) address key uncertainties in predictions of aerosol effects on climate by using a variety of observational and modeling approaches, and (ii) to improve the accuracy of Canadian climate and Earth system model predictions of aerosol radiative forcing. Remote regions such as the Canadian Arctic remain comparatively unstudied despite the need to establish a baseline against which future change can be evaluated. With naturally low aerosol levels, such regions are particularly sensitive to anthropogenic input. 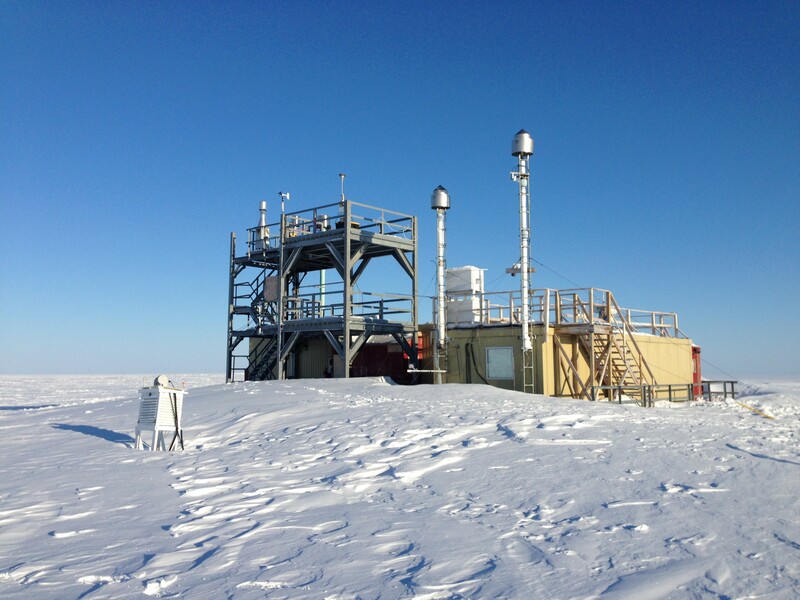 The Dr. Neil Trivett Global Atmosphere Watch Observatory at Alert serves as a key ground station for monitoring atmospheric aerosols. Particles collected using a MOUDI are transported to UBC for the long-term measurement of INP concentration, size, and composition. Such measurements allow us to monitor how INPs change with season and, along with additional instrumentation, provide insights into the relative importance of different types of aerosols to the Arctic INP population. 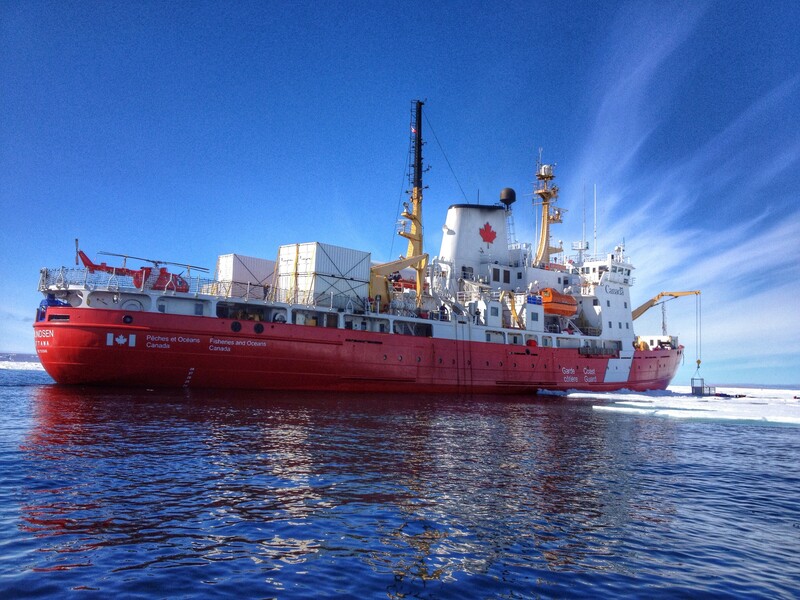 A single stage impactor and a MOUDI were used onboard the Canadian Coast Guard Service (CCGS) Amundsen, an icebreaker and research vessel, to collect particles for droplet freezing assays and chemical analysis using a range of advanced analytical techniques such as scanning electron microscopy coupled with energy dispersive X-ray spectroscopy (SEM/EDX). The main goal is to understand the concentrations, spatial distributions and chemical composition of INPs in the Arctic. An aerodynamic particle sizer (APS) was used to study correlations between large sized particles and INP. Finally, the sea surface microlayer was collected from a zodiac to identify a connection between INPs and particles of marine origin. 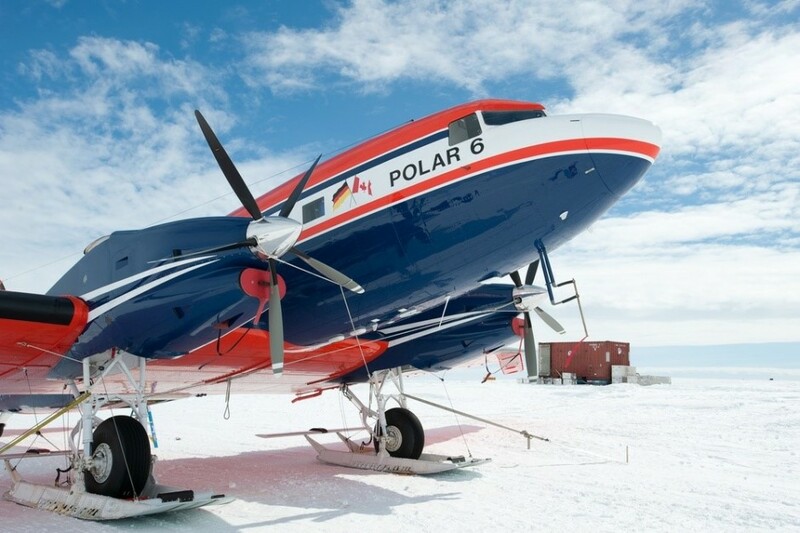 A large-scale aircraft campaign (on the German POLAR 6 aircraft) was conducted in July 2014 based out of Resolute Bay, Nunavut, aiming to study Arctic clouds and aerosols. Our lab was in charge of INP measurements. A single stage impactor was installed on the aircraft to collect aerosol particles. INP concentration was measured and compared to other measurements in order to determine the source and composition of INPs. These results will help improve models of climate in the Arctic. 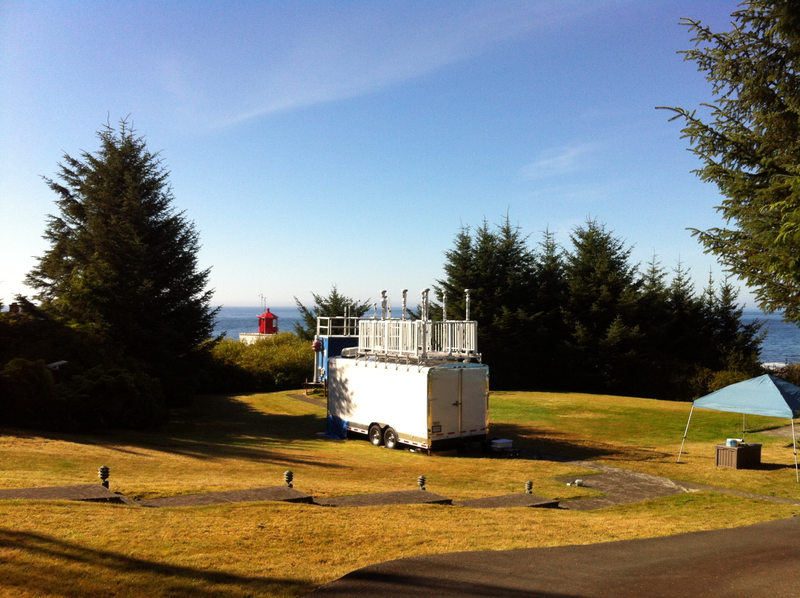 The Marine Boundary Layer (MBL) site near Ucluelet, British Columbia, Canada, is a government-operated site for the continuous monitoring of remote marine aerosols and trace gases. This was also the location of a month-long intensive campaign in August 2013 to better understand INPs in remote marine environments. Focus was placed on determining the size and concentration of INPs active at varying temperatures, identifying the relative role of different INPs (biological, dust, black carbon, oceanic) using data collected by researchers from the University of Denver and Environment Canada. Aerosols from biological origin generally show ice nucleation at warmer temperatures than other natural or anthropogenic aerosols and are therefore of interest. The BIODETECT 2014 summer campaign was organized with different collaborators including Prof. Alex Huffman from University of Denver, USA and Dr. Roland Sarda-Estève from CEA/LSCE, France. The campaign took place in Saclay, France (20 km south of Paris) during July 2014. The sampling site is next to a forest and therefore contribution of bioaerosols to the total number of INPs could be important. The objective of the campaign is to assess the contribution of different species of bioaerosols (bacteria, fungi, pollen) to the total number of INPs at different temperatures.